The Parkhotel welcomes you, we offer you over 100 comfortable rooms, most of them air-conditionned. All rooms in our hotel are equiped with bath or shower, toilet, colourtelevision, telephone with direct dialing facilities and mini-bar. Our hotel offers possibilities for conferences. 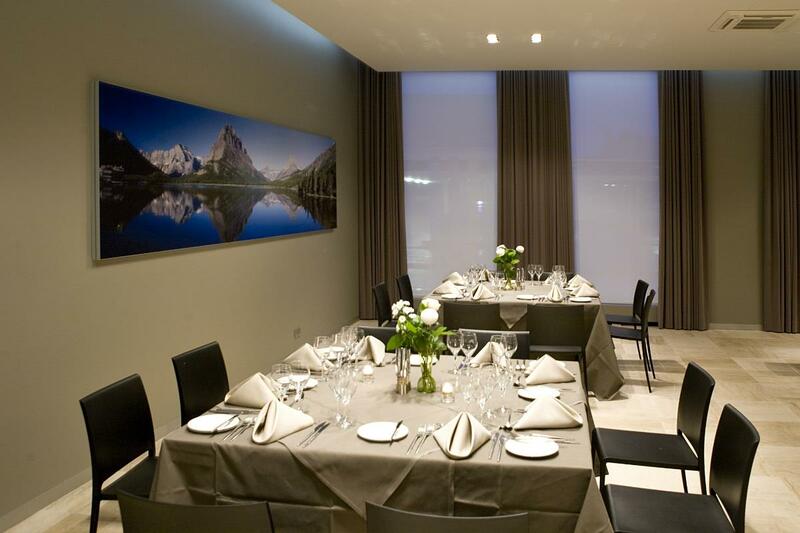 Leaving the organisation of your meeting, seminar or banquet to us is a wise decision. 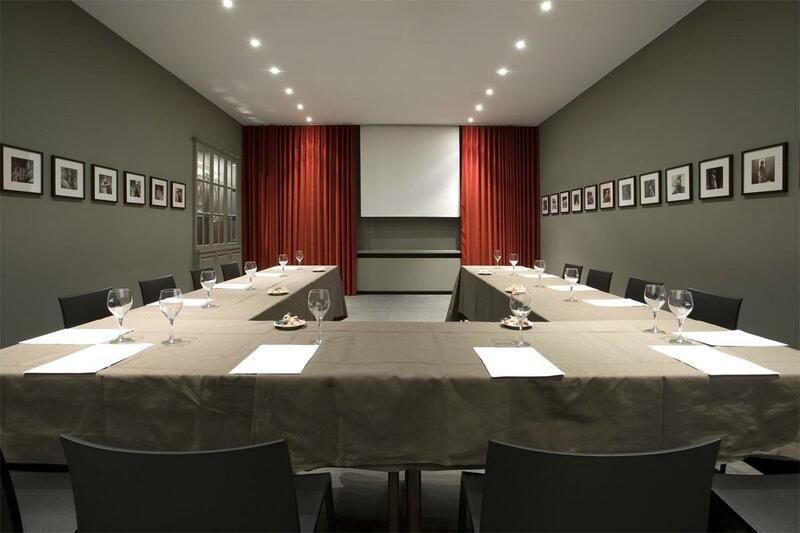 For all meetings or seminars, we offer you our conference rooms, with all necessary audio-visual equipment available. We offer meeting rooms from 8 up to 100 people. Our meetingrooms are the perfect solution for your conference to hold in our hotel.